6/11/2013 BREAKING NEWS! BLM Releasing Wild Hoses from Diamond Complex Back to the Wild! 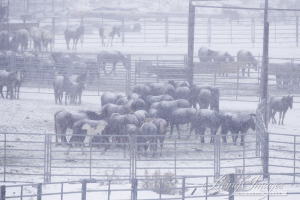 (WHE-Reno, NV) Thirty wild horses, rounded up by the Bureau of Land Management (BLM) this January from the Diamond Complex, will be released back into the wild sometime after mid-July in an innovative project of the Battle Mountain BLM District, which spans land in both the Ely and Elko Nevada. 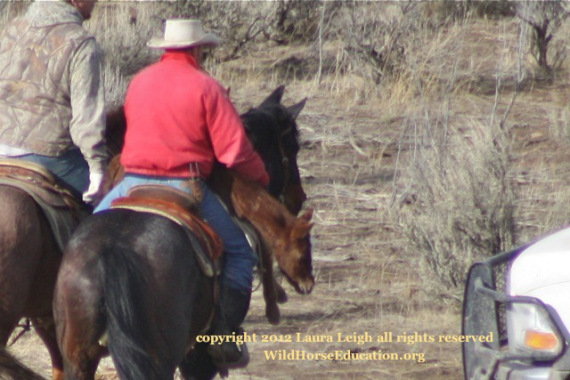 The horses were part of a larger group, most of whom went to long term BLM holding facilities. This experimental group was held out to improve their condition prior to release back into the wild in a project to preserve the genetic health of the herd. The horses will be returned to the range along with the foals they had in captivity. 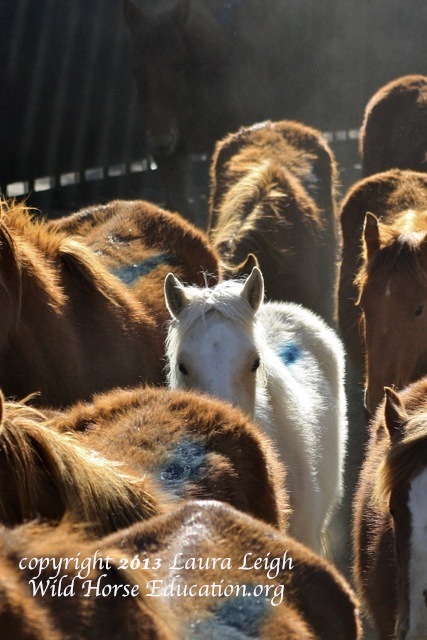 (RENO) Citizens from around the world are signing a pledge to take action to create a humane care policy for wild horses and burros managed by the Bureau of Land Management (BLM). 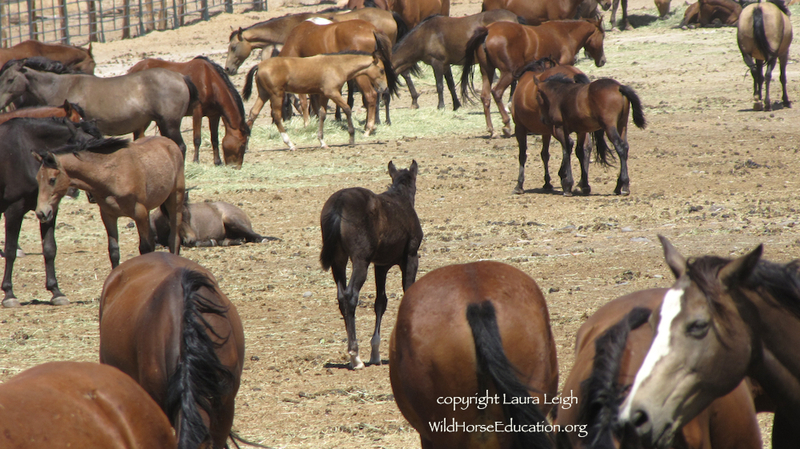 Over the last few years the BLM wild horse and burro program has been under intense public scrutiny. The program has been deemed a fiscal failure and unsustainable. Range management practices that favor private profiteers on public land have reached a “boiling point” as drought conditions begin to force issues to a breaking point. 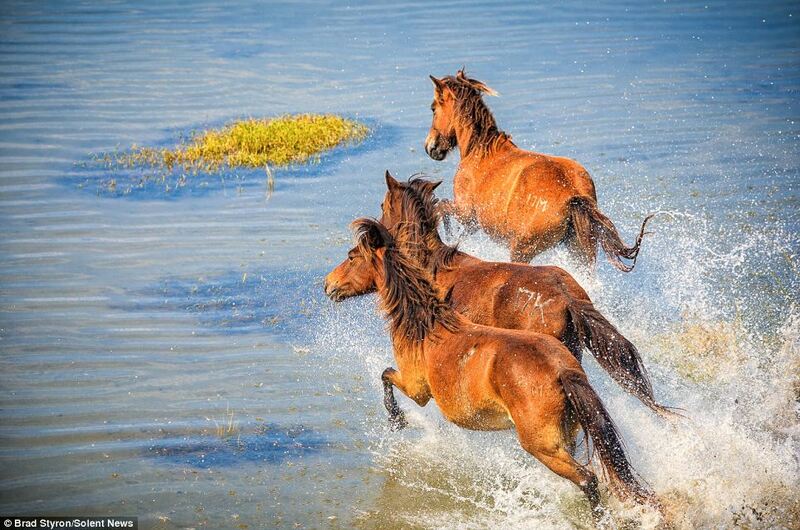 More wild horses are held in captivity than exist on the wild. All of the issues apparent in this program have created an intense public debate, except one. One issue most people appear to agree on is that our wild horses and burros must be treated humanely. In Oatman, Arizona, burros are likely to nuzzle with tourists and are notoriously difficult to move out of harm’s way. 18 burros have been shot and killed in the last five years. Photo credit: Robyn Beck/AFP/Getty Images. In the desert outside of Phoenix, there have been 18 shootings in the last five years, a series of mysteries that has stumped federal investigators. Let’s be clear, we’re talking about donkeys: specifically, wild burros, the federally protected asses of the Old West. In late January, out among the desert scrub and beavertail cactus, two from the Lake Pleasant herd were found dead. “We consider that a murder scene,” says Steve Bird, a burro specialist with the . Thirty-five miles northwest of Phoenix, the dirt road stops at a gate. This is where someone took aim, with skill. 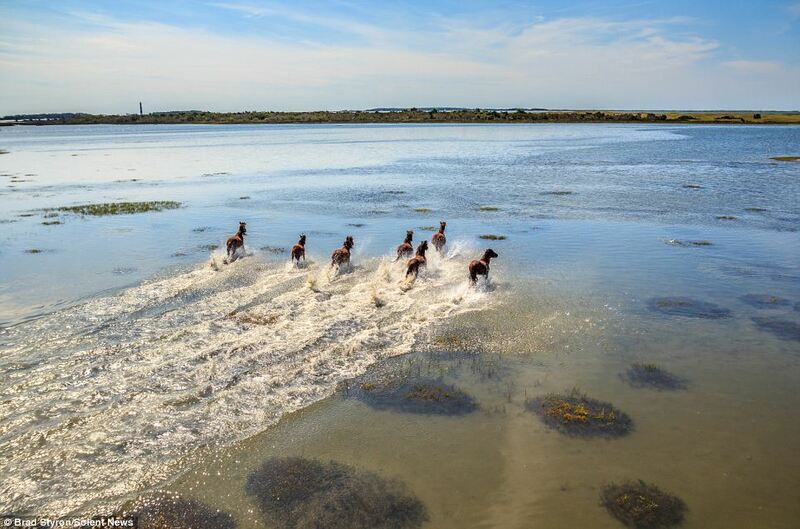 A herd of majestic wild horses appear to race against each other as they gallop freely through the shallow waters of the Crystal Coast. 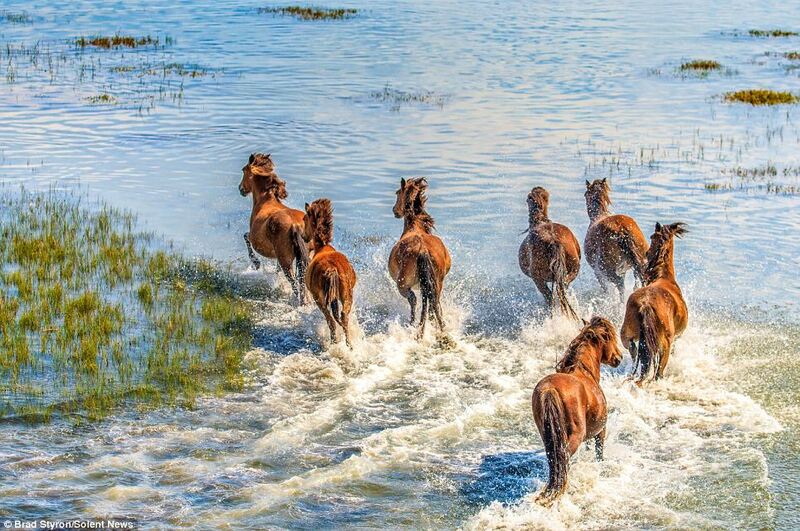 Captured by 39-year-old photographer Brad Styron, the horses are part of an isolated herd which roams across the Shackleford Banks in North Carolina. They have free run of the small uninhabited nine-mile long by one-mile wide island, which lies at the southern end of Cape Lookout National Seashore. ALBUQUERQUE, N.M.—An agency within the U.S. Department of Agriculture (USDA) lacks discretion to deny requests to inspect horse slaughter facilities if they meet requirements under the Federal Meat Inspection Act, rendering an environmental review essentially meaningless, government lawyers argue.